The most epic “Choppers” of them all is now available on iTunes. Click here to purchase “Worldwide Choppers”, produced by Seven and featuring Tech N9ne, Busta Rhymes, Twista, Yelawolf, Ceza, Uso, Twisted Insane, JL from B. Hood, and D-Loc. 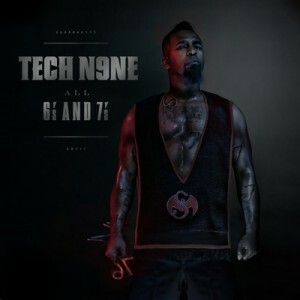 “Worldwide Choppers” is featured on Tech N9ne’s upcoming album All 6’s and 7’s. Click here to pre-order your copy today.